Living a single life as a Christian is one of the most fulfilling stages of life. It allows you to become complete as a person, which means that once the person God has prepared for you comes along, you are ready to become the godly partner you’re meant to be. 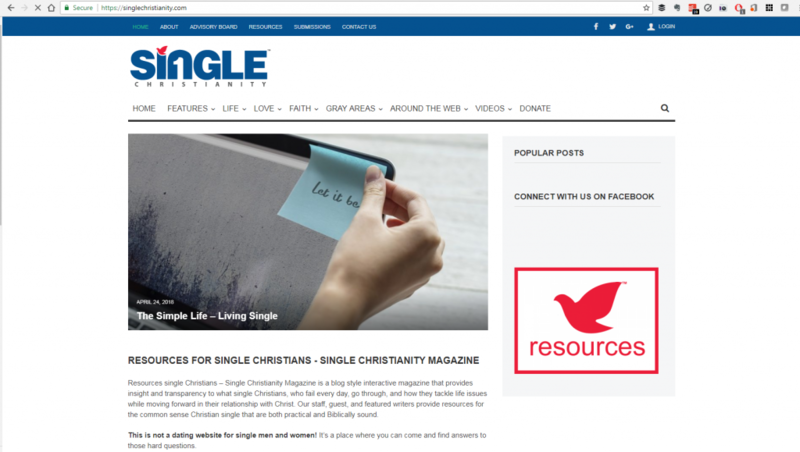 To enjoy single Christian living, explore all the resources that would help you apply the applicable scriptures to your daily life. While you’re at it, you might as well explore forms of entertainment that would align with your thriving Christian life. If you need a one-stop resource like this, The Sohrs is the best place for you to go. What is one miracle that you are thankful for? How do you use your God-given gifts to make a difference in someone’s life?